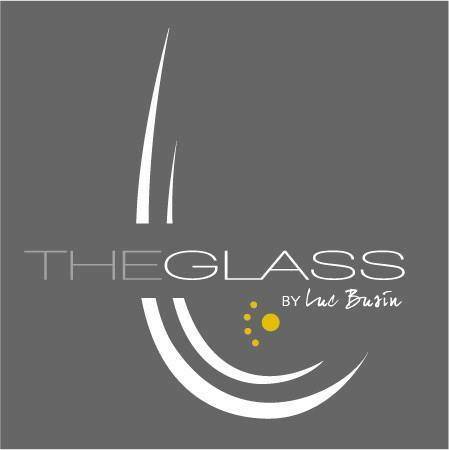 The Glass French Bistro presents Wine Wednesday – Jazz night! Come and enjoy a very special night of entertainment. Our singer will perform and provide you a unique jazzy atmosphere to enjoy our delicious French specialities and French wines selected by our Chef.